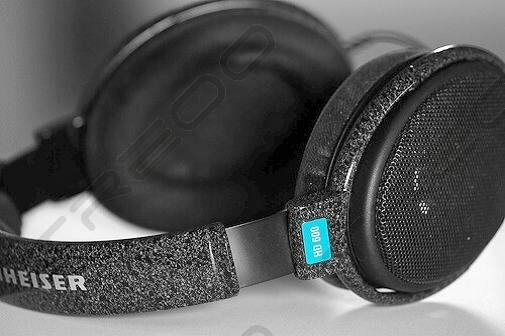 The HD 600 Avantgarde are audiophile-quality, open dynamic hi-fi/professional stereo headphones. The advanced diaphragm design eliminates standing waves in the diaphragm material. The HD 600 can be connected directly to hi-fi systems of the highest quality, in particular DAT, DVD, MD and CD players. 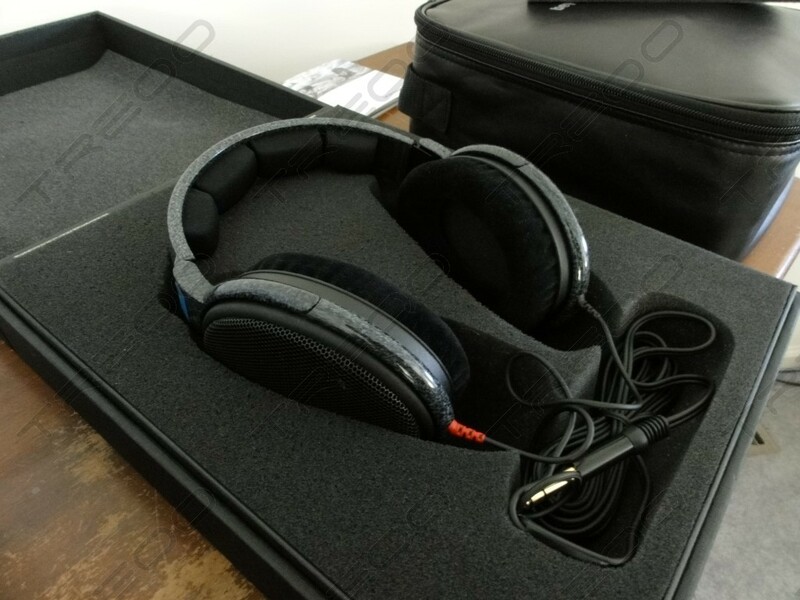 These headphones are an ideal choice for the professional recording engineer recording classical music, the vital part of today's audiophile music generation with exceptional natural sound which makes you believe you are part of the music. The bass is very good indeed; strong and tuneful, but always precise. 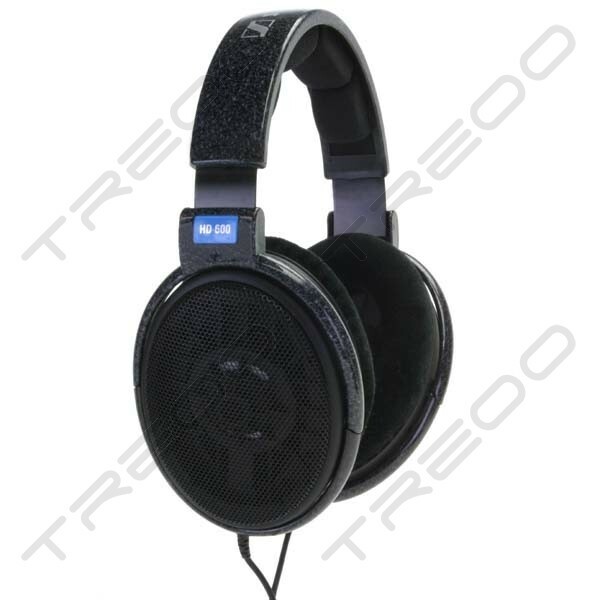 The HD 600 Avantgarde are audiophile-quality, open dynamic hi-fi/professionalstereo headphones. The advanced diaphragm design eliminates standing waves in the diaphragm material. The HD600 can be connected directly to hi-fi systems, in particular DAT, DVD, MD and CD players. These headphones are an ideal choice for the professional recording engineer recording classical music. Still an excellent headphone beside it's older brother. 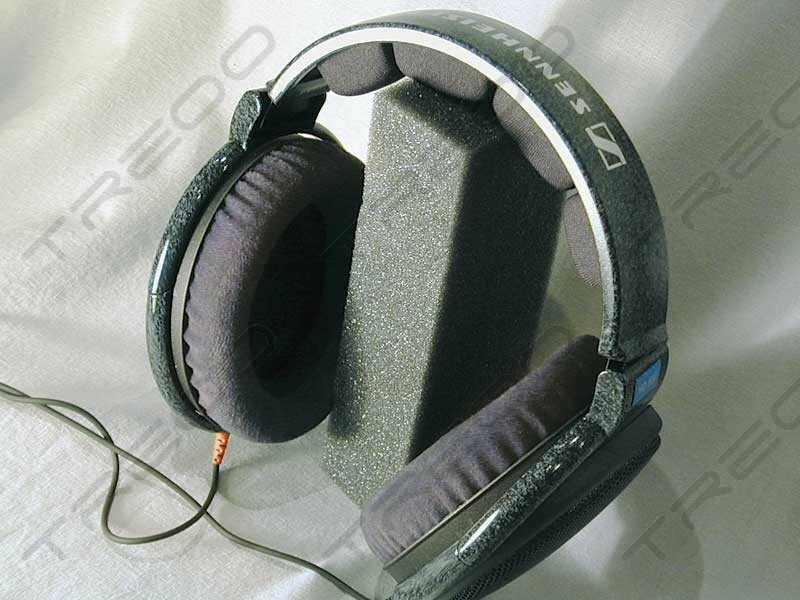 The Sennheiser HD600 is often mentioned in the same breath as the HD650. he HD650 is in fact based on the HD600, but there are some differences. The HD600 is more neutral and forward-sounding. The HD650 is more bass-oriented (but not exactly bass-heavy) and sounds more lad-back. It sounds more like some speakers in fact. The HD600 sounds more like a headphone. 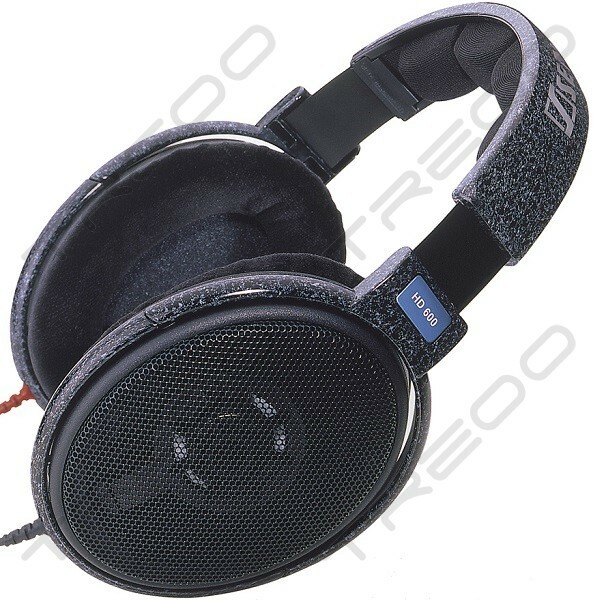 The HD650 is also more solidly constructed. Back to HD600. Sound-wise - HD600 is ideal for monitoring. Very balanced frequency response. Soundstage is good, but a bit constricted next to the HD650. It's difficult to review HD600 without referring to HD650. Anyone interested in buying this should look at both the HD600 and HD650. They have different sound presentations and just because the HD650 is more expensive does not mean you will prefer it. Just like some people cannot stand the $2000 HD800 and come back to HD650 every time. I would rate the HD600 as an excellent-sounding headphone that has stood the test of time well. Even though other companies are releasing new models that compete very well with it, audiophiles keep coming back to their beloved HD600. That's a good sign. To me the Sennheiser HD600 has decent sound stage and imaging. A somewhat neutral sounding with a bit of mids missing. Clarity on the headphones is pretty good without being quite strident like other headphones that normally has good clarity. Bass quantity and quality is balance well. 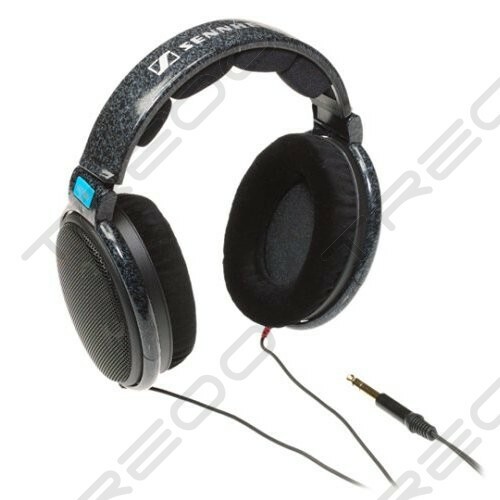 A great pair of starter headphones where most headphones will be compared too. A great addition to anyone's stable of headphones.